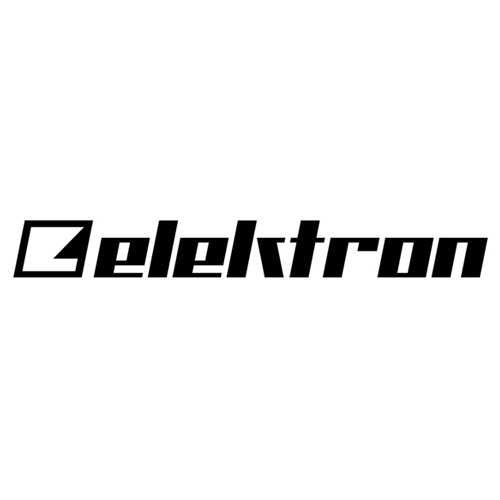 The Elektron Module Sample is a 6 track percussion sampler and MIDI Sequencer, which combines incredibly versatile pattern based sequencing with Elektrons signature parameter locking. Elektron has a good track history when it comes to samplers; Inspired by the likes of the Octatrack and the Digitakt, the Module Sample presents the Elektron workflow and UI in a brand new way and at a brand new price point. Module sample is comprised of six tracks, each of which can be a sample track or a MIDI track, each with their own track length and parameters independent from on another. Each track has a dedicated multimode filter, LFO an assignable envelope generator and send effects. For note pattern information, you have 16 buttons to represent the steps for the track you’re editing and 6 velocity and pressure sensitive pads for pattern input. With a fresh and simplified workflow module sample makes the notoriously complicated Elektron workflow faster and more accessible. Oh and did we mention it can run on batteries? 6 track percussion sampler and MIDI Sequencer, which combines incredibly versatile pattern based sequencing with Elektrons signature parameter locking.